Price: $10 for 4 oz. Promise: Our rich and creamy Hair Crème will add moisture and shine to the dryest hair! 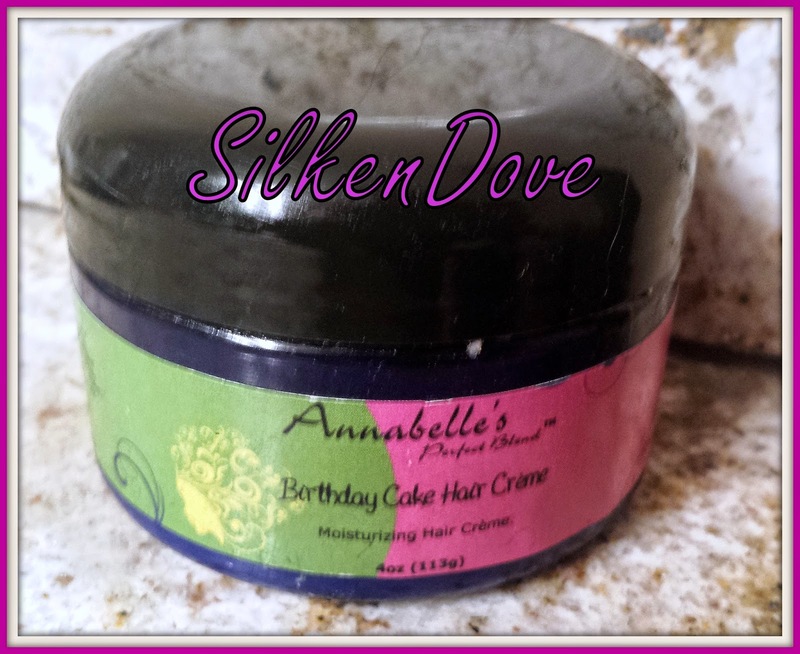 This crème can be used on damp or dry hair daily without weighing it down. Whether your hair is natural, permed, or relaxed, you will love the results! Results: I was a little hesitant to use this with the butters, but water as the first ingredient convinced me. I’m glad it did. 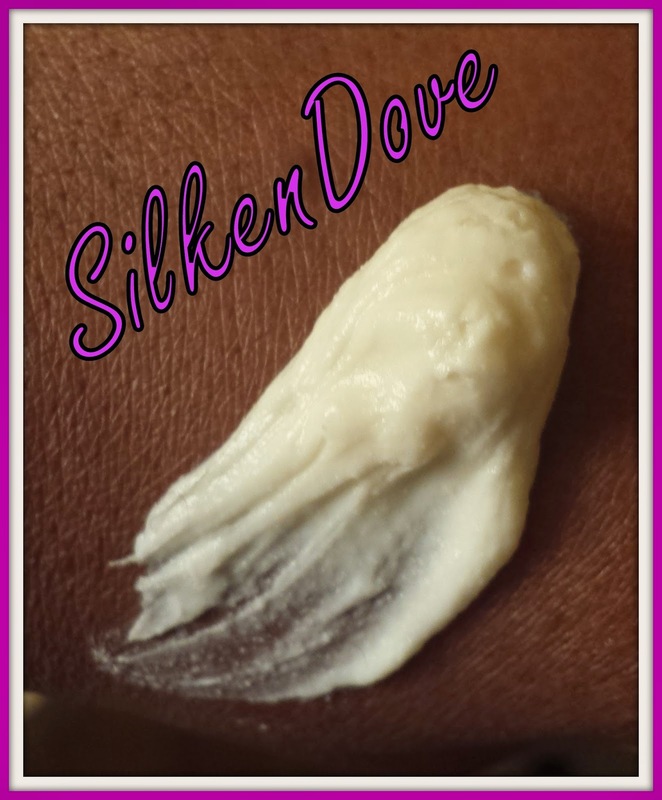 I used this as a leave in, a sealant, a moisturizer and a styler and it worked every way. It made my hair feel awesome and surprisingly moisturizing. Also, a little goes a long way, but I still think it was expensive for 4 oz. I will likely buy this again if there is a sale because it rocks, just not enough to pay full price. I bet that your ends LOVE this stuff! Thanks for the review chica!